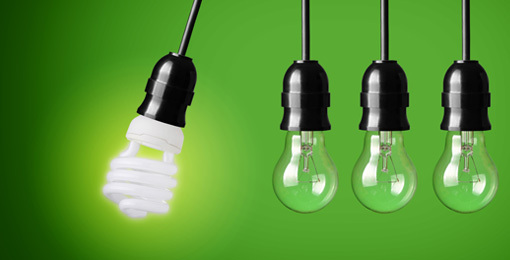 Here at DLES we offer a range of products to help organisations cut energy consumption, lower carbon emissions, save on energy costs and assist with meeting CRC (Carbon Reduction Commitment) targets. We provide effective solutions which help monitor, regulate and cut power usage, delivering impressive results. Our energy monitoring service uses easy to install, non invasive technology with fixed or portable products to suit your requirements. Building commercial energy solutions is the first step towards building energy efficiency and sustainability. Our devices help reduce rising energy costs and lower environmental footprints. Specialist energy monitoring solutions help you get the most of the energy used in your company building. We use a range of products, including portable data recorders and fixed metering solutions for electricity. Each device enables data to be downloaded and fed into energy management software. This information gives a clear picture of peaks and troughs in demand, and can indicate whether equipment and wiring is up to scratch. 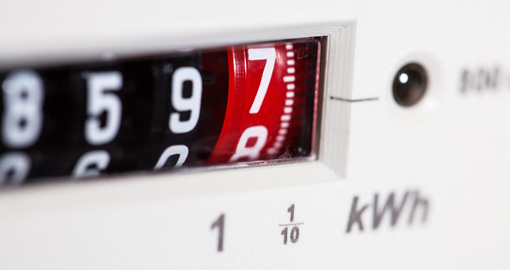 Sub-metering systems can be useful for virtually any business concerned about its energy costs. They can measure usage across the whole building, or by individual floors or machines, to pinpoint where the energy is going. 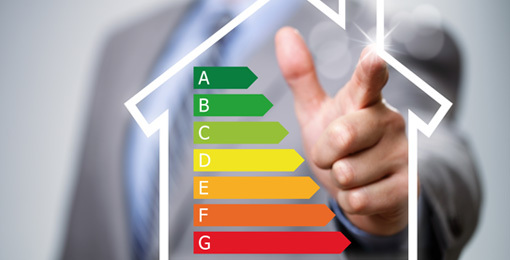 This information can then be used to plan how to reduce energy consumption. Whether you are an industrial plant, a retail store or a hotel, your business can benefit from DLES commercial energy solutions.